The annual fundraiser based in Nottingham took place on Sunday 6th March at the Muslim Community Organisation Centre. 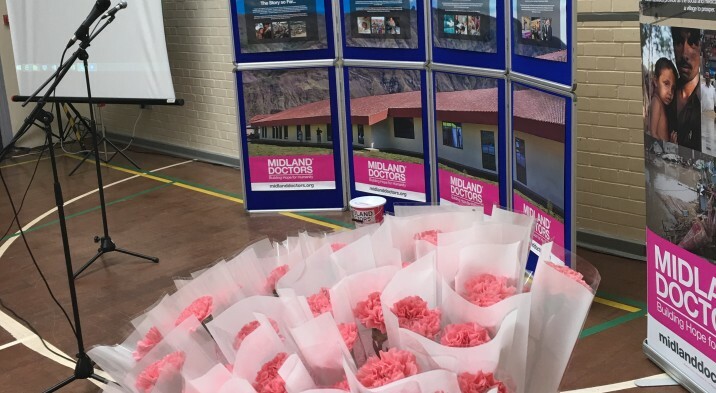 This special Mother’s Day event featured our first ever live video feed from Pakistan, where our Chairman, Mr Syed Iftikhar and Treasurer, Dr Zahid Sheikh were operating live in the hospital and were able to video call the event to answer questions and to thank all those for attending. Due to the kind generosity of all who attended, and a last minute donation the grand total reached an amazing £20,000!! This is fantastic and will aid in running the hospital for a month. Special thank you to Liaqat and Yasir Ali who helped to host the event.